How much is Stephen A. Smith Worth? Stephen A. Smith Net Worth and Salary: Stephen A. Smith is an American sports media figure who has a net worth of $16 million. 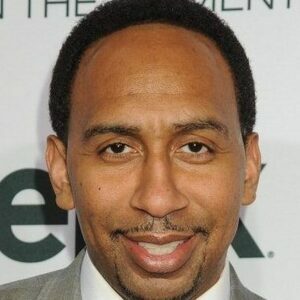 Stephen A. Smith's career began in 1993 when he got a job as a sportswriter for The Daily News, a New York City newspaper. Only a year later, in 1994, Smith got a job as a columnist for The Philadelphia Inquirer. This stage of his career was fruitful and long lasting, with Smith eventually landing as the head sports columnist for the paper. This job lasted until 2008, when Smith was terminated from the paper. However, he was eventually reinstated after a court order, one of the conditions of which was that Smith remove all references to his personal political views from his appearances on cable news and his own website. Like many sportswriters, Smith has found some success in the field of talk radio. Stephen A. Smith Salary and Contracts: From 2015 to April 2019 Stephen A. Smith's ESPN salary was $5 million. He also earned an additional $1 million from his Sirius/XM radio show. In April 2019 it was reported that Smith had signed a new contract with ESPN that would pay him $8-$10 million per year. If that proves to be true, it would make him the highest-paid personality in ESPN history, topping current record holder Mike Greenberg who makes $6.5 million per year from the sports network. Smith's contract was set to expire in 2021. Stephen also a familiar face to viewers of ESPN programs like Pardon The Interruption, Jim Rome is Burning, and 1st and 10. 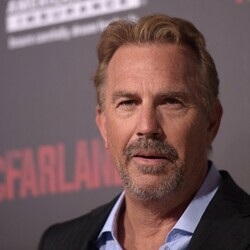 Smith has also had a few acting jobs, making cameo appearances on the soap opera General Hospital and the Chris Rock movie I Think I Love My Wife. 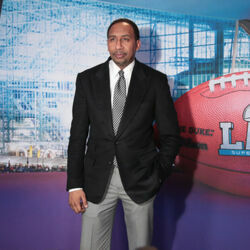 Today Stephen A. Smith is most known for hosting an ESPN Radio show and an ESPN TV show called First Take which premiered in 2007.